Administer your business on one Smart Cloud ERP solution for rapid-increasing, medium market businesses to measure and compete with simplified software and cost efficiency. One smart cloud ERP solution for rapid-increasing, medium market businesses to measure and compete with simplified software and cost efficiency. Bridge every function across your organization to proven best practices and comprehensive analytics. Why Choose SAP Business By Design? Insightful : Gain full clarity to generate daily informed decisions with collected data built into each single business process. 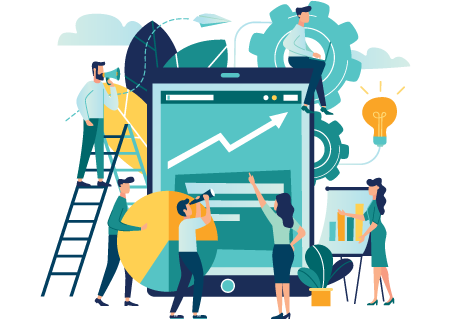 Proficiently oversee your business end to end processes from marketing, sales, service processes, and engage customer engagement – by incorporating both front and back office processes into a single solution. Manage projects of any measures and intricacy with integration for all operational areas to assist your department organise, deliver and oversee projects in actual time. 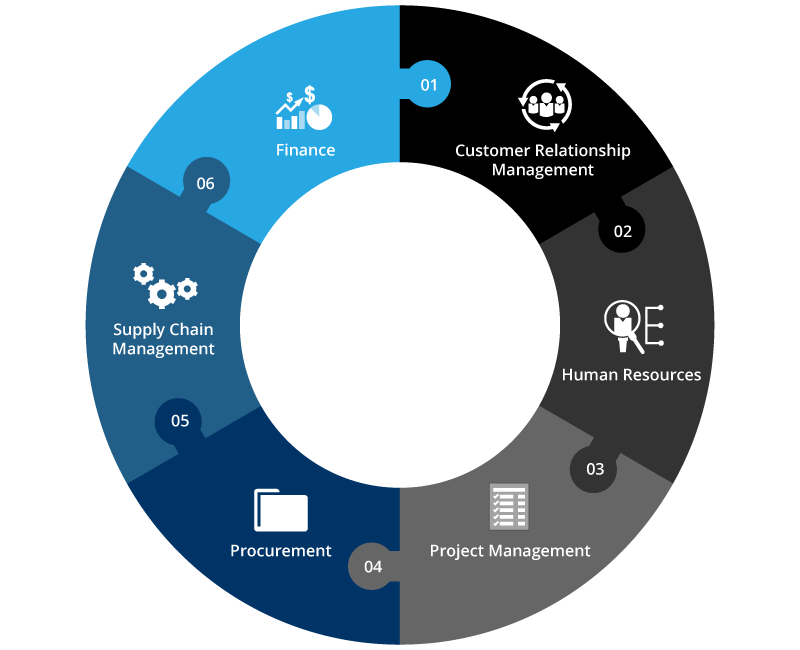 Handle all procurement processes of sourcing and contracting, such as RFQ processing, supplier base management, strategic sourcing, and empower employees with self-service procurement capabilities. Demonstrate both internal and external supply and incorporate the value chain for cost clarity, current stock valuation, and a scrutinize integration. SAP Business ByDesign is a smart cloud software-as-a-service (SaaS) accessible from a monthly subscription solution based on user type and number of users.